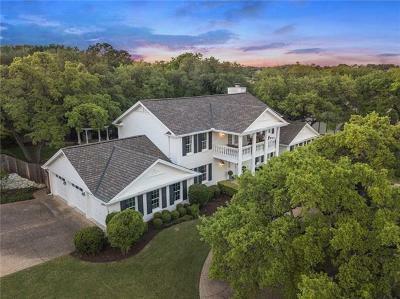 Mission Statement: The Eanes community is vitally committed to educational excellence that prepares and inspires all students for life- long success by engaging each student in rigorous academic experiences and enriching opportunities. 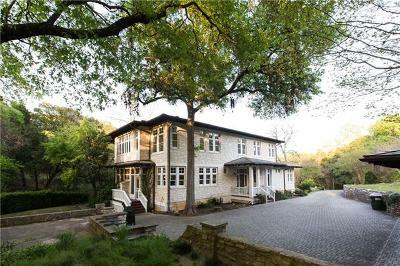 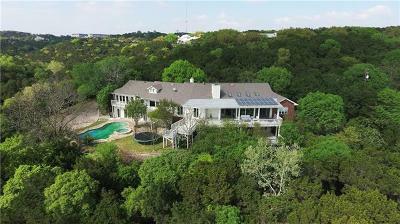 The Eanes Independent School District is the most sought after school district in all of the Austin Metro Area. 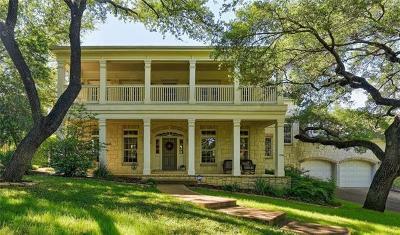 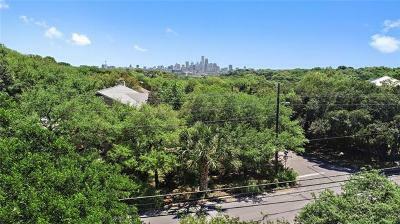 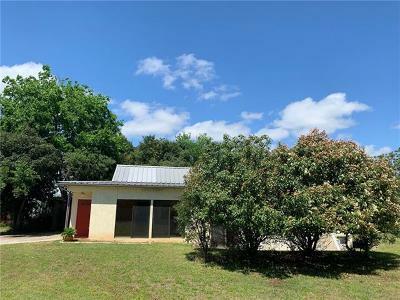 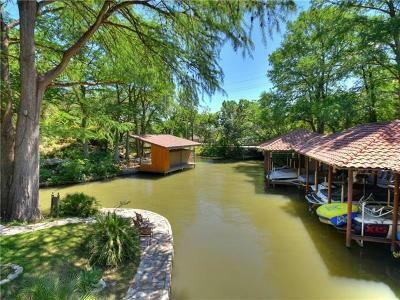 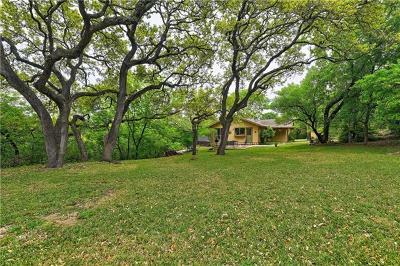 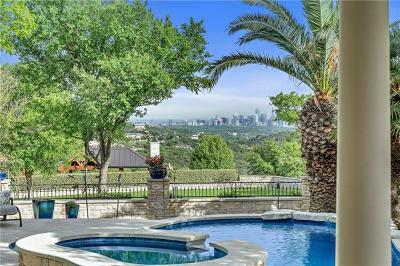 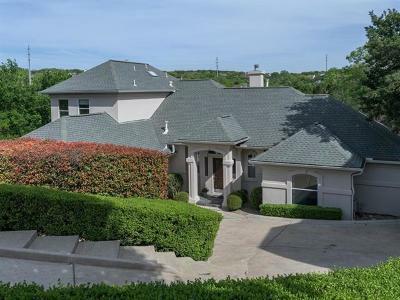 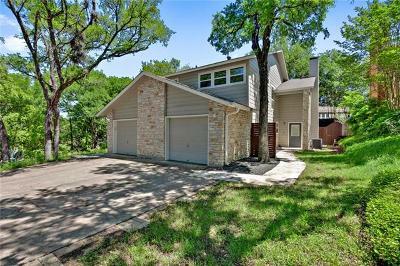 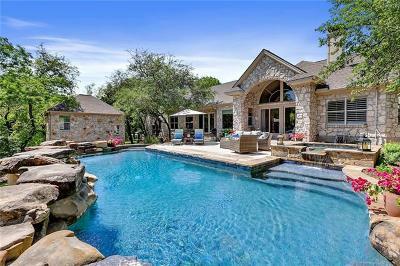 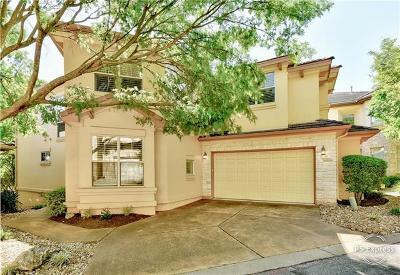 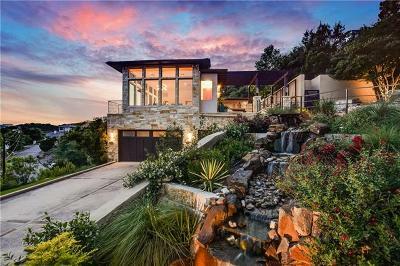 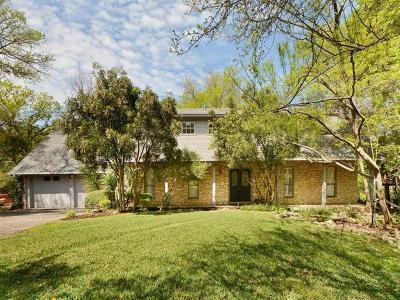 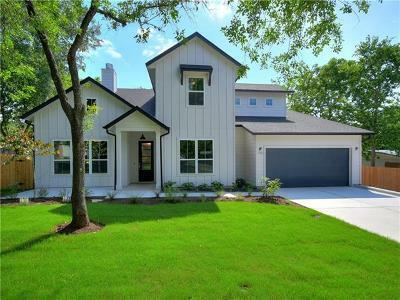 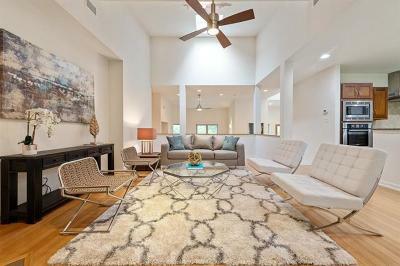 Spanning over 31 miles of scenic Texas Hill Country this ISD is perfectly situated to tale full advantage of everything Austin has to offer. 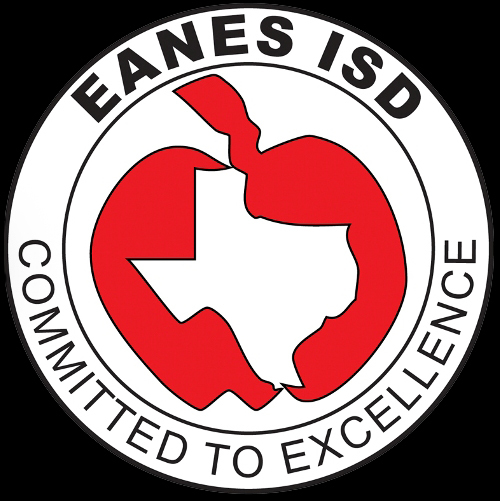 Serving over 8,000 students, Eanes ISD has 9 schools: 6 elementary schools, 2 middle schools, and 1 high school. 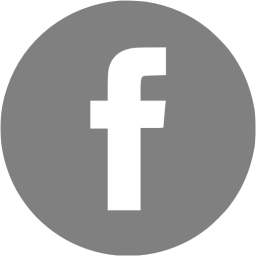 The district and ALL 9 schools achieved the highest rating, "Met Standard" by the Texas Education Agency for 2014-2015. 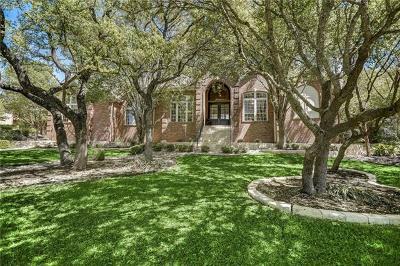 More than half of EISD's educators have more than 11 years teaching experience, and 38% hold a masters degree or higher. 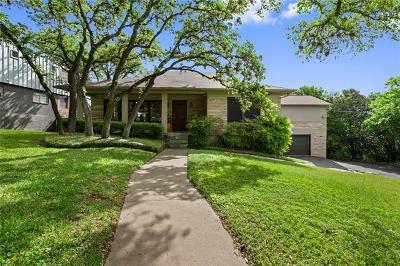 Eanes ISD boundaries include parts of Austin as well as the municipalities of Rollingwood and Westlake Hills. 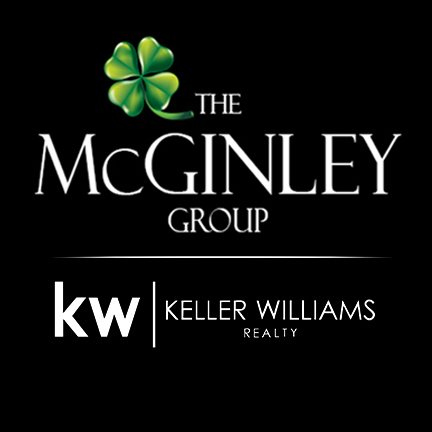 This school district remains one of the most prominent focuses of the area, and each school enjoys strong patron support from the communities.